If you love the beauty of the outdoors and if you love BBQ’s, pool parties and stunning landscaping – then this blog is for you! Welcome to the Paverock Blog! My name is Julie Hadduck and I am thrilled to be the author and writer of this blog. I have a passion for fine craftsmanship, quality materials and just plain ole’ nice people. When I met Ken from Paverock – I knew it was a perfect match. In this blog we are going to give you a crash course as to who we are at Paverock. In the future we are going to tackle issues such as pavers vs. concrete, outdoor living, landscaping and hopefully other topics that you have not quite been given all the answers to. Our goal is to make this blog fun, easy to read and to inspire you with new possibilities of what your space could look like! 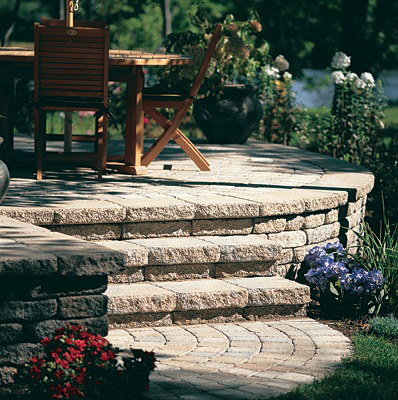 Paverock is based out of Houston, Texas– which means a couple things in it by itself. We love good BBQ, country music and we know how to work hard. 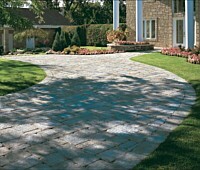 At Paverock we specialize in professional exterior design. Now, you might be asking yourself – what does that mean? Essentially, it means that we are trained and are licensed to take care of any exterior landscape/masonry design need that you have! This includes everything from the installation of pavers, to bbqs, waterfalls, patios, driveways, mailboxes, fire pits – essentially, anything that you would want to have in your outdoor space – we can help you with it! 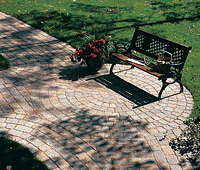 At Paverock, we pride ourselves on being at the forefront on paving stone installation. We believe in delivering the best quality of service, superior craftsmanship and use only the finest products. We believe that our work is a reflection of who we are and what we stand for. We also believe that it has to last. For this reason we guarantee all of our work from the ground up. Unlike some other contractors, we encourage you to inquire about our past jobs – we will even give you a list of addresses to drive by so that you can see for yourself. At Paverock, building relationships with our clients is crucial and we are very thankful for the fantastic clients we have had through the years. If you are not entirely satisfied with your outdoor space, we invite you to review our website and get a feel for who we are. Regardless of when or even if you want to spruce up your outdoor space, we are always happy to answer any questions that you might have. Thank you for taking the time to visit our blog, we hope that you come back soon!